People today are looking for an enriching and impactful vacation experience and more and more are coming back to travel agents for expert advice to ensure their journey is seamless and exceptional. 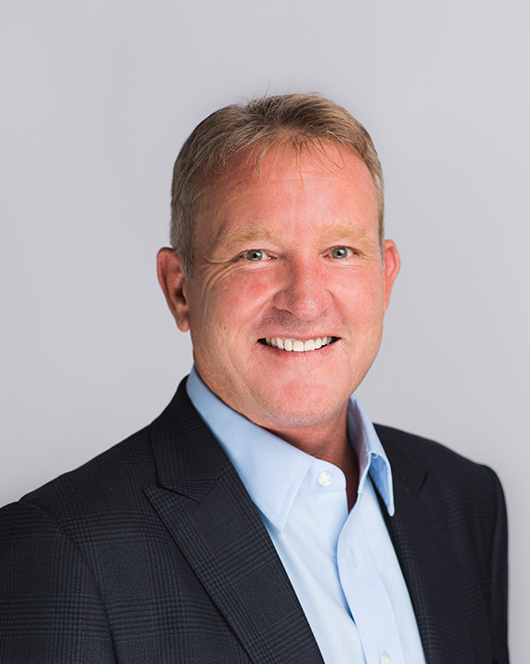 A travel industry executive for more than two decades, John Lovell, CTC, is President of Leisure Travel, Supplier Relations & Networks for Travel Leaders Group. Mr. Lovell oversees partnerships with travel suppliers including cruise lines, tour operators, car rental firms and travel insurance companies for Travel Leaders Group, working closely with the individual business units. He is also responsible for the strategic operations, sales, marketing and overall growth of Travel Leaders Network and Leisure Group. One the largest travel agency organizations in North America, Travel Leaders Network’s thousands of travel agency locations focus on the sale of luxury travel, cruises, river cruises and tours, along with various other types of travel. Travel Leaders Network was formed in 2016 when Travel Leaders Franchise Group, comprised of Travel Leaders Associates and Results! Travel, combined with Vacation.com. Travel Leaders Leisure Group consists of several Travel Leaders wholly-owned leisure businesses, including All Aboard Travel, CruCon Cruise Outlet and Cruise Specialists. Prior to his current role, Mr. Lovell served as the President of Vacation.com, which, at the time, was the largest travel agency consortium in the U.S. Earlier roles at Vacation.com included Vice President of Sales, Industry Relations and Revenue Management, and Vice President of Sales and Business Development. Mr. Lovell has also held management positions at ANC Rental Corporation, Renaissance Travel Solutions and Hertz Corporation. Mr. Lovell currently serves on a number of travel industry advisory boards, including Azamara Club Cruises, Travel Insured International and Holland America Line, among others. He formerly served as a member of the Board of Directors for both Tourism Cares and the American Society of Travel Agents (ASTA). In 2015, Mr. Lovell founded the Family Bonds Foundation, a charitable giving arm of Travel Leaders Group, that supports the charitable needs of those who work within the travel industry as well as the broader community.